STEP 1: Dine at participating restaurants in NYC. Find the list at www.jpninnyc.com. Dine at multiple restaurants for more chances. STEP 2: Follow @KirinUSA on Instagram, then take a pic of your meal (bonus points if it’s paired with Kirin!). 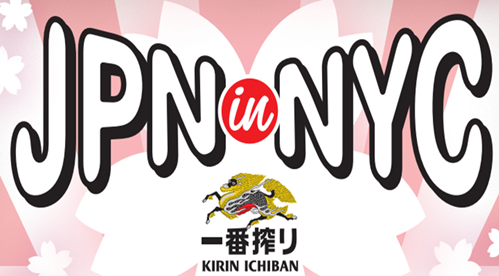 STEP 3: Share your pic to Instagram and include both @KirinUSA and the hashtag #JPNinNYC in your post. The contest ends on Monday, July 31st. Check out the live countdown on www.jpninnyc.com!